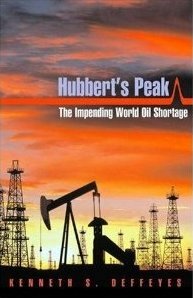 In two earlier books, Hubbert’s Peak (2001) and Beyond Oil (2005), the geologist Kenneth S. Deffeyes laid out his rationale for concluding that world oil production would continue to follow a bell-shaped curve, with the smoothed-out peak somewhere in the middle of the first decade of this millennium–in keeping with the projections of his former colleague, the pioneering petroleum geologist M. King Hubbert. Deffeyes sees no reason to deviate from that prediction, despite the ensuing global recession and the extreme volatility in oil prices associated with it. In his view, the continued depletion of existing oil fields, compounded by shortsighted cutbacks in many exploration-and-development projects, virtually assures that the mid-decade peak in global oil production will never be surpassed. 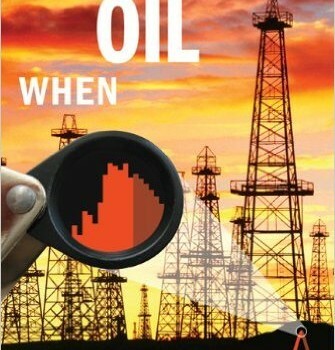 In When Oil Peaked, he revisits his original forecasts, examines the arguments that were made both for and against them, adds some new supporting material to his overall case, and applies the same mode of analysis to a number of other finite gifts from the Earth: mineral resources that may be also in shorter supply than “flat-Earth” prognosticators would have us believe.